New research and development facility brings together engineering teams to accelerate development of future mobility solutions with 100,000 square foot facility scheduled to open in 2020. 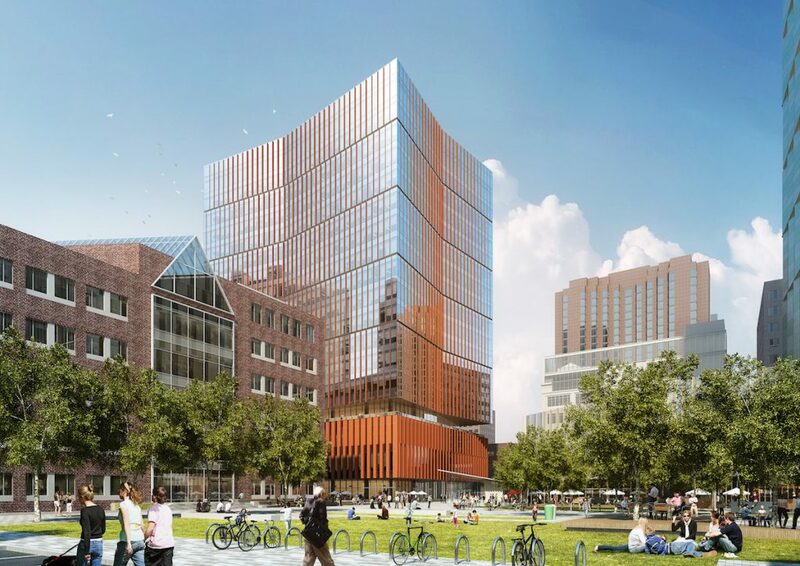 Boeing today announced plans to open the new Boeing Aerospace & Autonomy Center in Cambridge, Mass., becoming the first major tenant of the Massachusetts Institute of Technology’s (MIT) new mixed-use district in Kendall Square.Under the agreement, Boeing will lease 100,000 square feet of research and lab space inside a new 17-floor building at 314 Main Street in Cambridge. The new center will house employees from Boeing and subsidiary Aurora Flight Sciences, who will focus on designing, building and flying autonomous aircraft and developing enabling technologies.